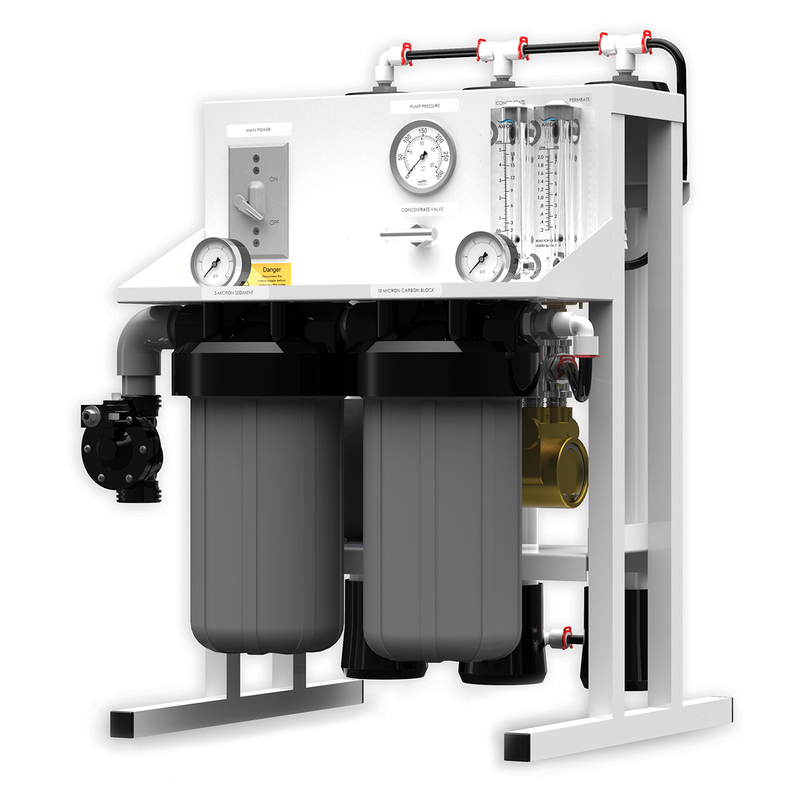 ROWaterStore.com | For all your reverse osmosis needs. 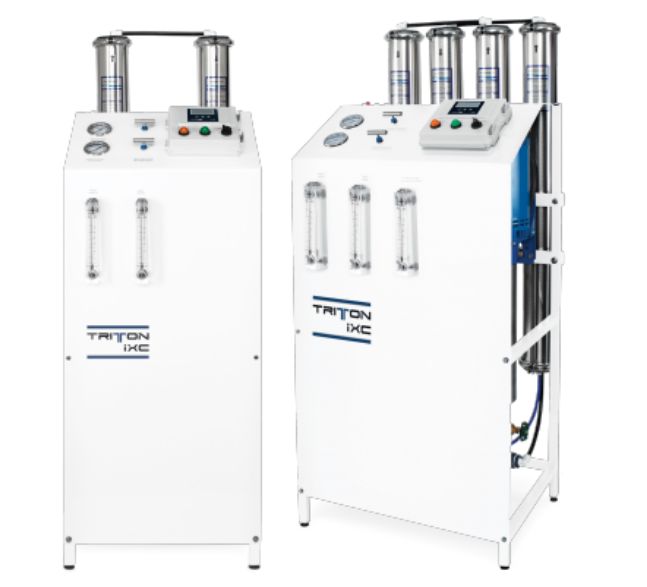 Our custom designed reverse osmosis systems are all hand crafted with aluminum frames. We weld all of our aluminum frames in house. 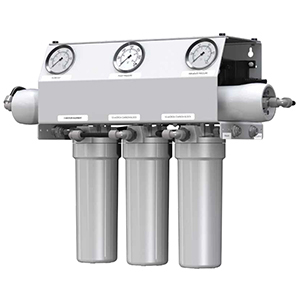 ROWaterStore.com sells high quality reverse osmosis water systems at wholesale prices, offering free tech support and 7 day/week emergency tech support via telephone or email correspondence. All of our RO Water systems are backed by a full one year warranty and free tech support. 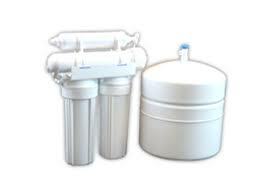 We also offer Commercial, Nano and UF water filters and emergency reverse osmosis water systems. Take a few minutes and browse our online store to see just a sample of what we have to offer!